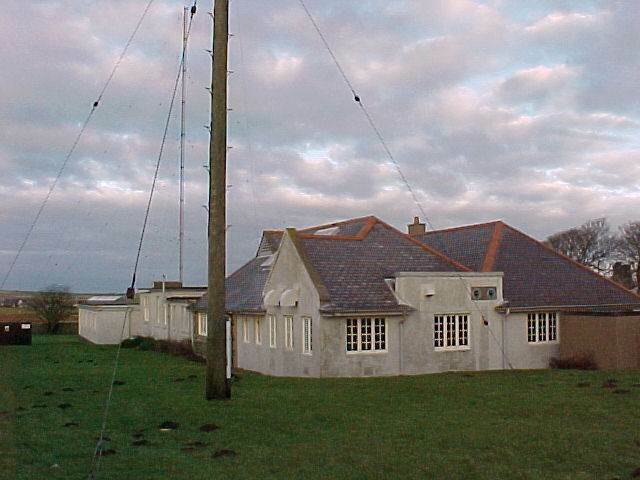 The BT Coastal Station Wick Radio closed 30th June 2000. 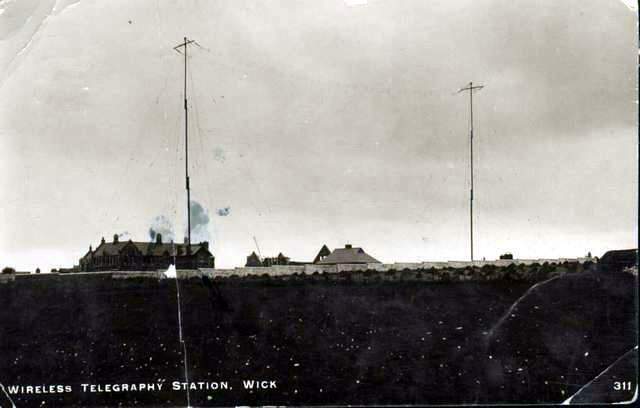 Wick Radio was located on the North East Coast of Scotland. With it's big signal on 1827kHz it was heard all over the United Kingdom and beyond. 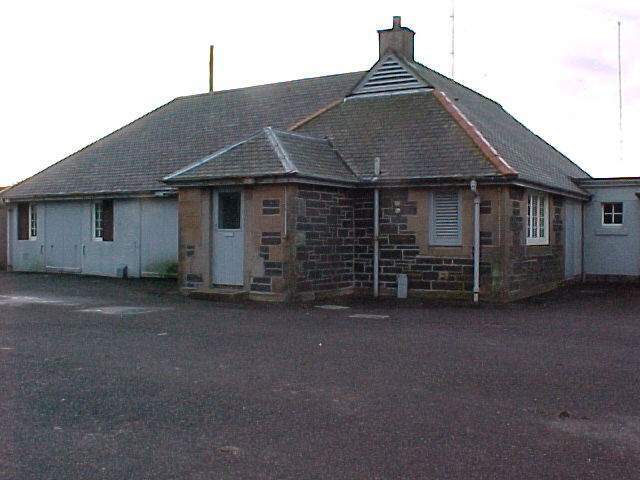 Many radio amateurs on holiday in north Scotland arranged a visit to take their Morse test at the station. They were always guaranteed a warm welcome. The pictures are all (c) Bill Fernie, with the exception of the postcard showing the station in 1913 and should not be used elsewhere without permission. 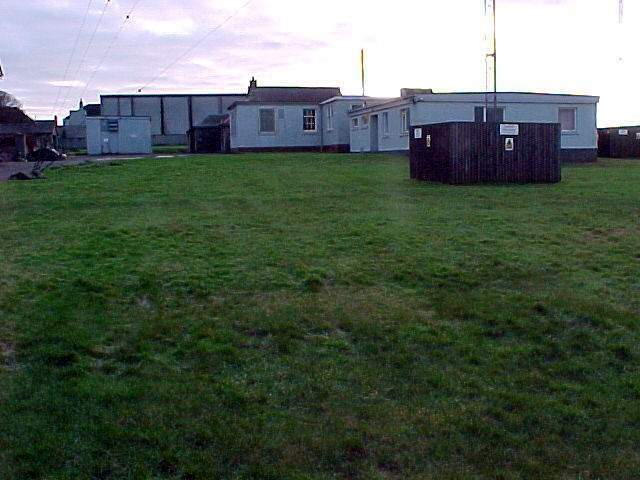 which is an excellent community website for the area.